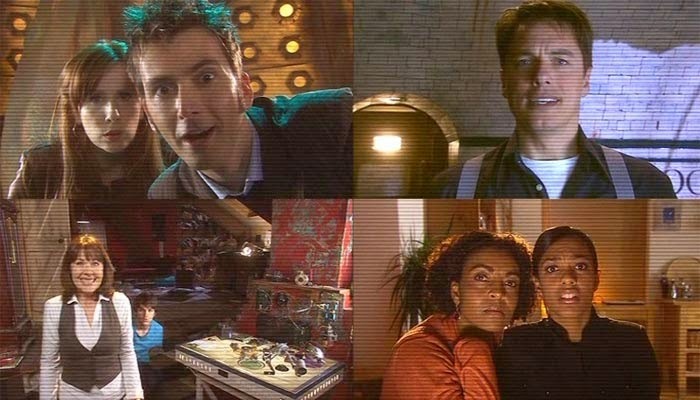 This Week In DOCTOR WHO History: June 26th to July 2nd | Warped Factor - Words in the Key of Geek. Summer comes to the Doctor Who schedules. Sigh. This week in Doctor Who history sees a dramatic decrease in the number of episodes receiving their premiere, largely down the Summer scheduling and the lower ratings received at this time of year. But there are still some classics to look back upon starting with the sixth and final episode of The Chase (titled The Planet of Decision) which was broadcast on this day in 1965 and watched by 9.5 million people. 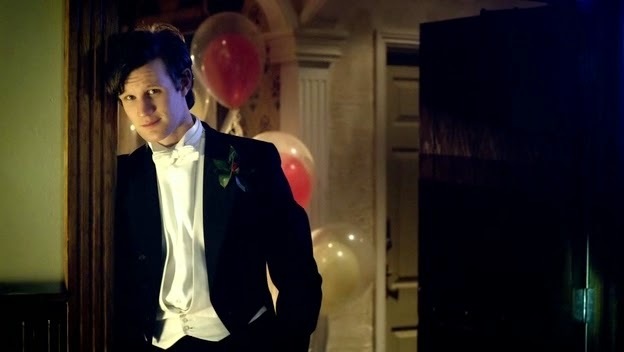 45 years later, the Eleventh Doctor's debut season closed out with The Big Bang! Broadcast in 2010 at 6:06pm to an audience of 6.7 million viewers. 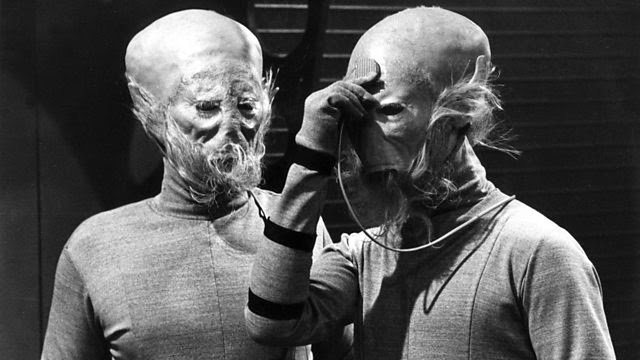 If you were tuned into BBC1 at 5.40pm on Saturday June 27th 1964 then you, and 6.9 million others, would've caught the second part of The Sensorites (titled The Unwilling Warriors), which is the lone Doctor Who story broadcast on this day over the last 52 years. On this day in 2008 with the Tenth Doctor adventure The Stolen Earth featured the return of Davros (last seen in 1988's Remembrance of the Daleks) and it also gave the 8.78 million viewers tuning in a huge surprise when the Doctor began regenerating near the end! No episodes of Who received their premiere on this day, but it is Katherine Jenkins birthday (Abigail in A Christmas Carol), so enjoy a nice picture of her. 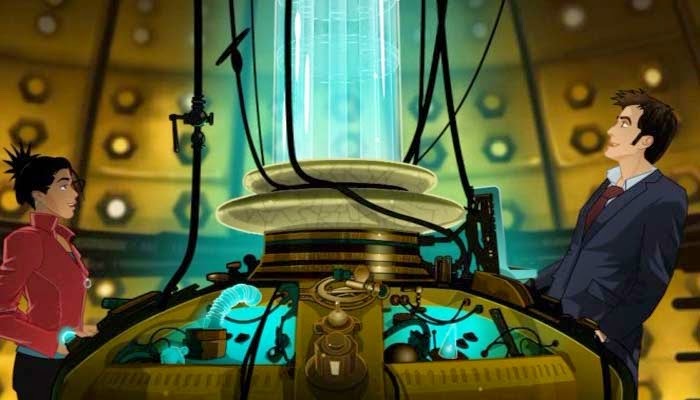 The Tenth Doctor animated adventure The Infinite Quest was broadcast for the first time in its entirety on this day in 2007, and watched by 0.63 million viewers. Later the same day it was Season 3 finale time, as 8.61 million tuned in for Last of the Time Lords. 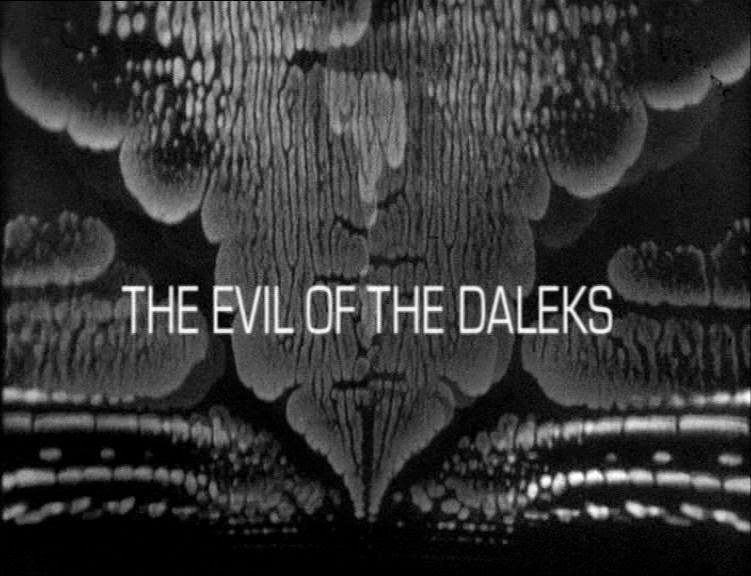 It's another season finale, this time for Patrick Troughton's debut year as the Doctor. Episode 7 of The Evil of the Daleks was broadcast in 1967 at 6:24pm, and watched by 6.1 million viewers. Then 39 years later the Tenth Doctor did battle with an Army of Ghosts. Broadcast in 2006, the penultimate episode of new-Who series 2 drew an audience of 8.19 million viewers. 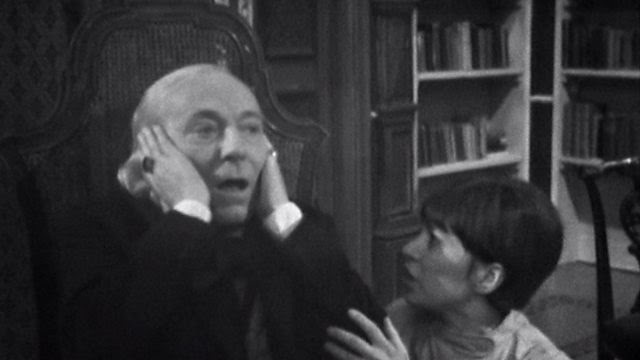 We know he's a huge fan of Nena, probably, but unfortunately the First Doctor has discovered his young companion has turned the volume up too high on his in-ear headphones! Now he's as deaf as a Dodo!! Either that or it's episode 2 of The War Machines, broadcast on this day in 1966 at 6:56pm, and watched by 4.7 million viewers. That's it for this week, but did you watch any of these adventures live? What about that Katherine Jenkins then? Let us know in the comments below.